Here we have F Bass’ entrant in the vintage/modern JB class , done with the typical F Bass skill and class we have all come to expect. 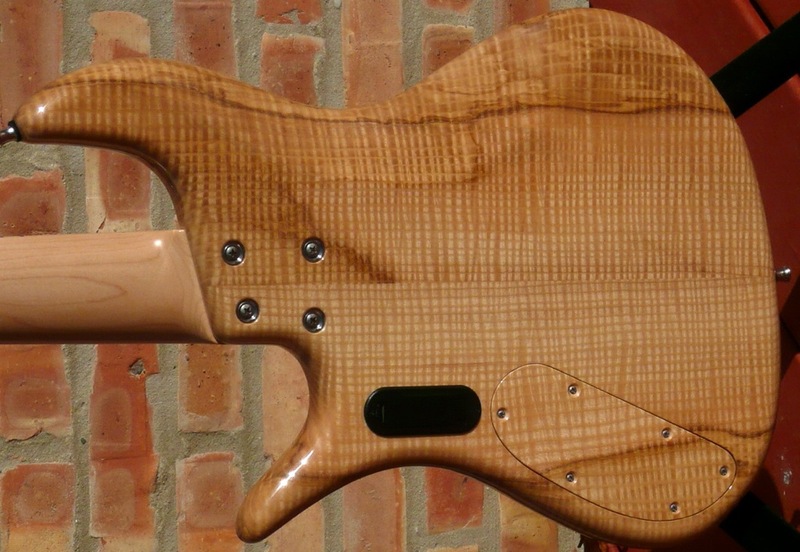 Flamed Ash body upgrade with matching headstock cap. 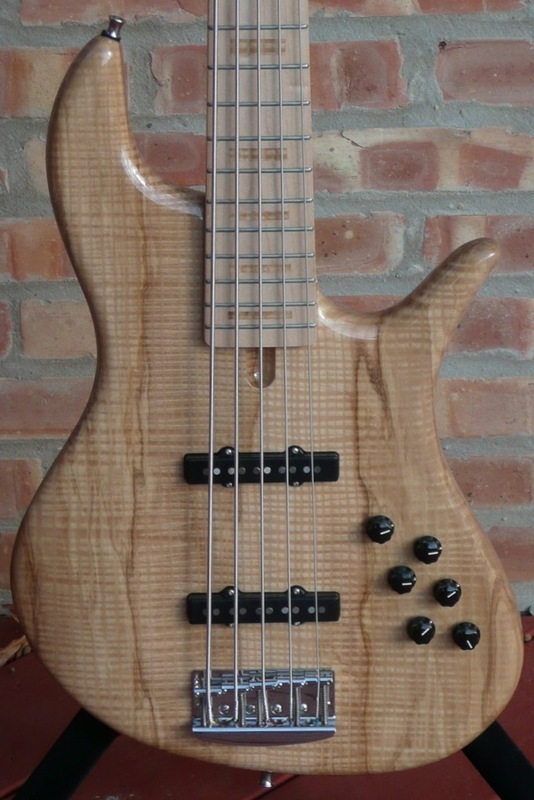 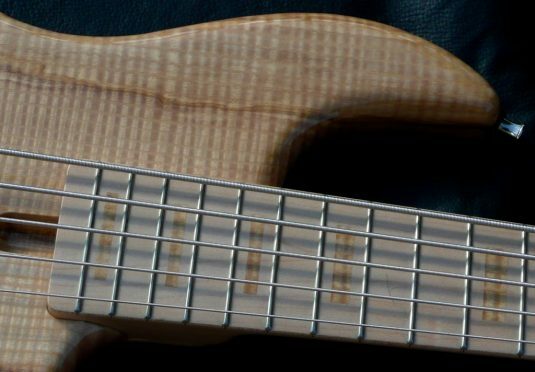 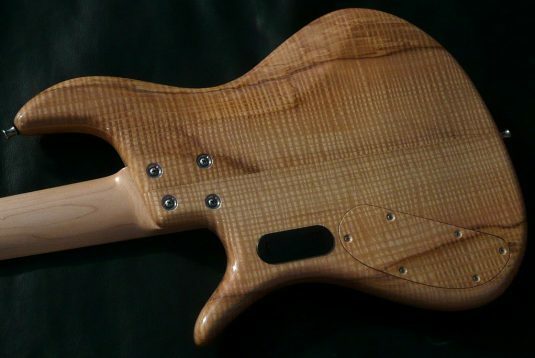 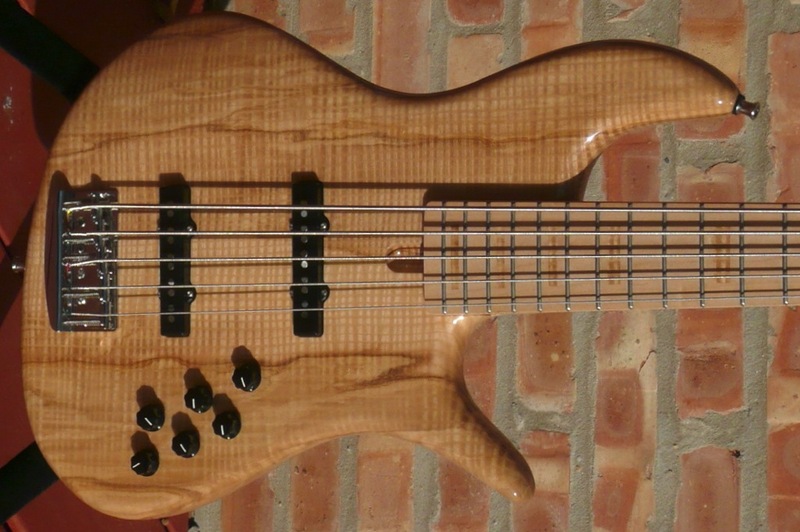 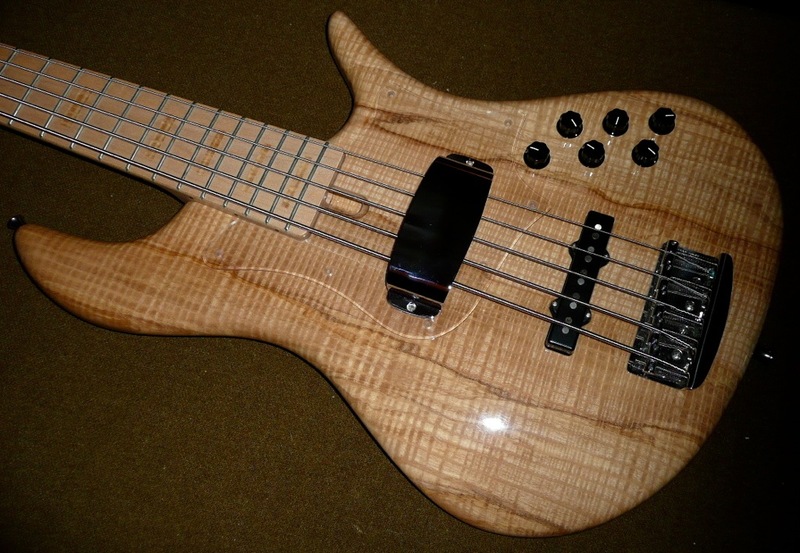 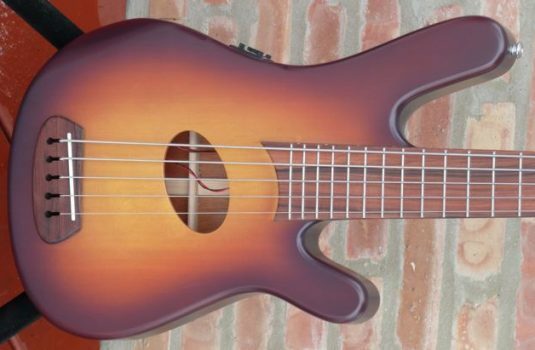 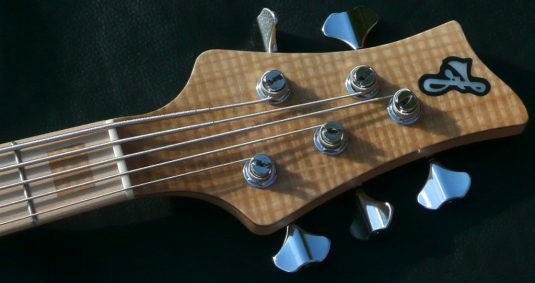 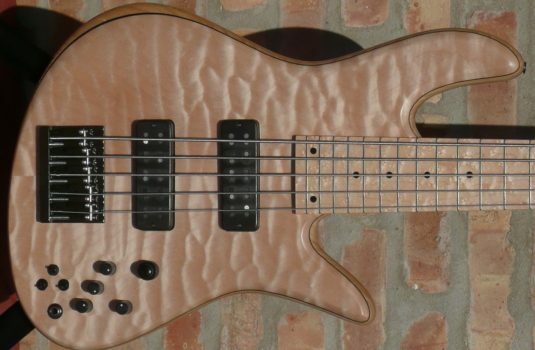 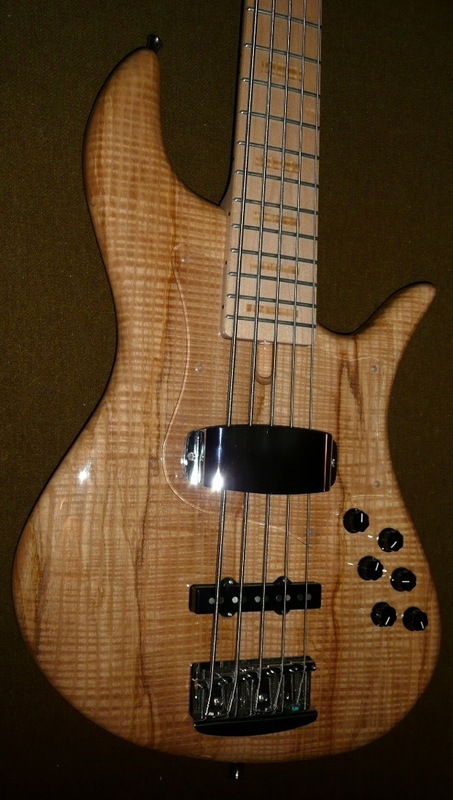 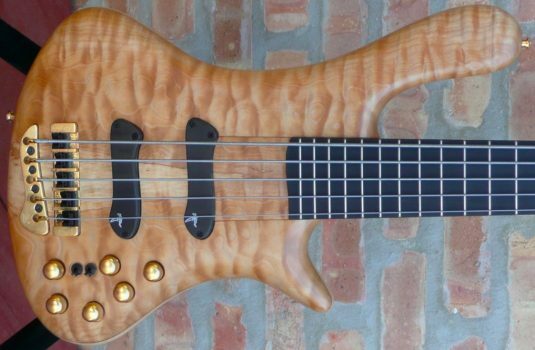 This is a snappy bass in sound and appearance. 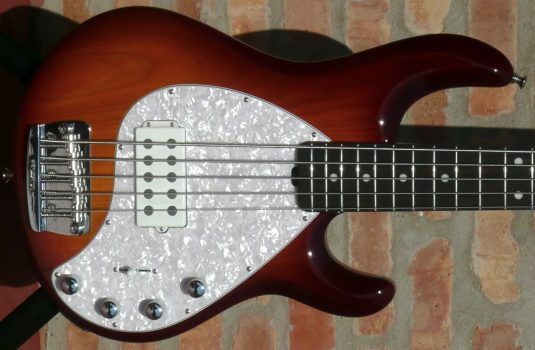 It looks like new and is only a few months old.